Our daughter’s birthday last year was enlightening, and fun! Such a great treat to photograph Dr. Faulkner in her office. Lifestyle photography is such a great option for business’s social media platforms and websites! Oh my heart! We love football around here. So much so that my 1st grader insisted on playing. Now we're heading into our second season of football. I am so stoked for hanging out with all my favorite team moms, and enjoying nights on a Texas football field. The only problem... it is HOT. Until mid October, then it gets rainy and cold. Ha! Got to love Texas weather. 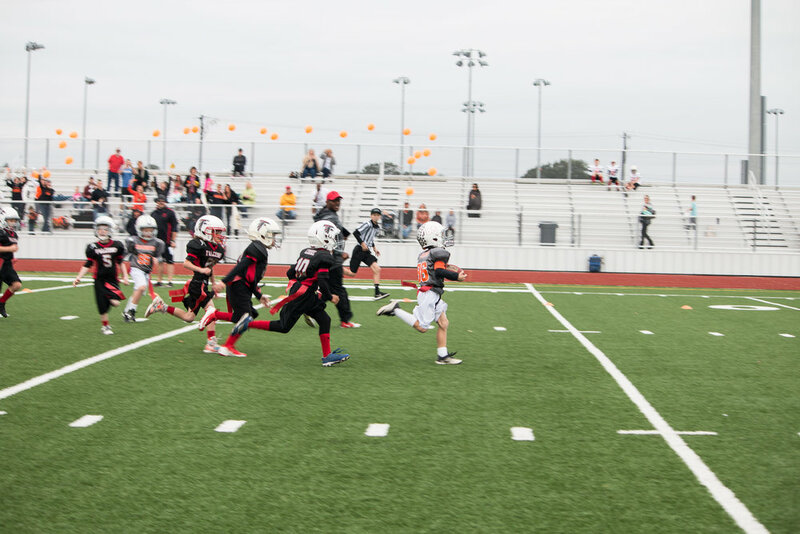 Here are a few pictures from our boy's championship game. Can't wait for football! Shout out to AU Concepts and Designs for our amazing helmet decals. Make sure you refer your favorite coaches check out his designs!